If I could give myself a diagnosis, it would be – Bag-a-holic. I love bags and find them to be extension of my home, my private and professional life..and of course…extension of my inner self. I really don’t care about high-end brands – besides quality only thing I care about the bag is the story behind her. I love craftsmanship, colors, little details. 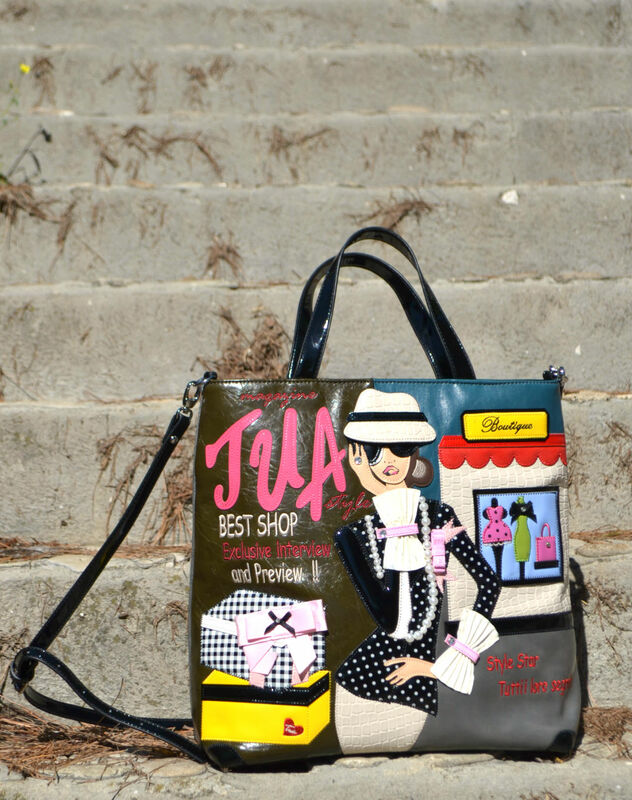 Bags that stand out from the crowd. Bags which are close to me and have their own story in which I can find myself. 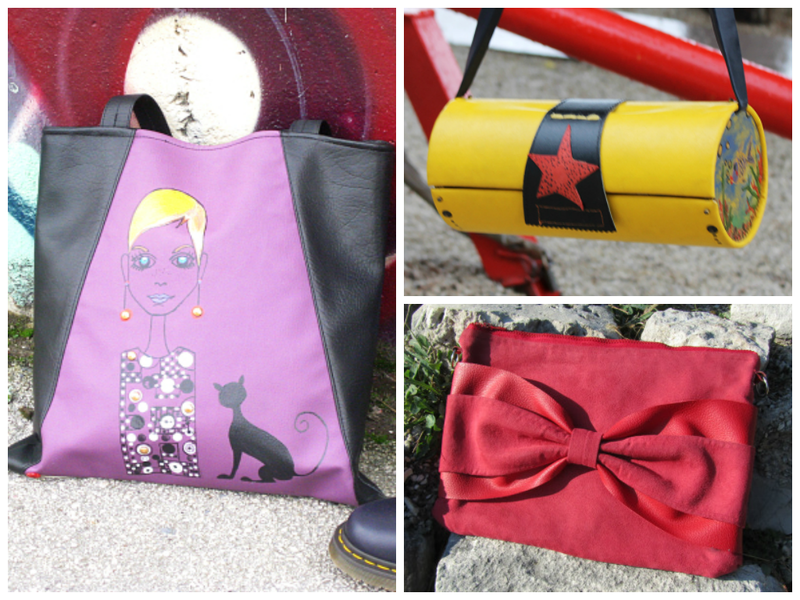 Recently I fell in love with sewing and designing my very own handbags – every one of them is product of love. I hope that one day I will be able to reach at least a part of craftsmanship of some of my favorite handbag designers.